Howie Mandel provides insight into living with an unshakable fear of germs while traveling and acting as judge on NBC's popular variety show, America's Got Talent. 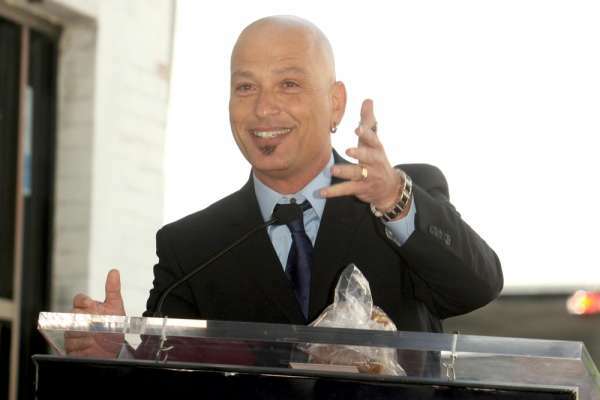 After opening up to the public in 2009 about his struggles with Obsessive-Compulsive Disorder (OCD), famed America's Got Talent judge Howie Mandel shares new details about living with the condition. 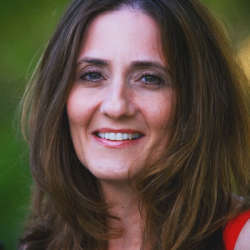 In a recent interview with Popeater.com, a website for entertainment news and celebrity information, Mandel provides insight into living with an unshakable fear of germs while traveling and acting as judge on NBC's popular variety show. Like many with OCD, Mandel addresses his deep-rooted fear of germs by engaging in rituals, known as compulsions to alleviate the tensions created by his anxiety. For sufferers of OCD, Cognitive Behavioral Therapy can often help alleviate these obsessive rituals. Monitoring systems, such as the ABCtracker™, can help reduce these fears by tracking the triggers, alarms, beliefs, and coping mechanisms related to these thoughts. For Mandel, despite being a germophobe, his constant travels force him to confront his biggest fear: hotel rooms and bedbugs. He always travels with a magnifying glass and black light and never touches hotel sheets, comforters, or towels. Instead, he brings his own linens everywhere, sealed in plastic. As a California resident, he makes sure to fly back—only on a private airplane to ensure cleanliness—on the same day when his trips take him west of the Mississippi, and he maintains a home in Toronto, Canada for Northeast visits. Rather than shaking hands, he fist-bumps, and jokes that he would be better suited for life in Japan where introductions are generally sealed with a bow. Though originally he sported a bald head for a movie, he notes that because it felt so clean to him, he kept it. A chronic and often debilitating condition, OCD is one of the most common mental illnesses in the United States. Many, like Mandel, first experience symptoms in childhood. An estimated 2% of Americans are diagnosed with the condition at some point in their lifetime. Also like Mandel, who reported also dealing with Attention Deficit Hyperactivity Disorder as a child, many people who suffer from OCD are often diagnosed with additional psychiatric disorders. People with OCD experience relentless and negative thoughts and fears, known as obsessions. Some common obsessions include fear of germs, worries about having forgotten to do something important such as locking a door or shutting off an oven, or needing things to occur in a particular order. The obsessions often trigger an intense need to do something (a compulsion) through routines and rituals that may or may not be related to the original fear but serve to ease the anxiety they cause. Hence, many will engage in repeated hand-washing, excessive checking of doors, or unexplainable behaviors that nonetheless provide relief. The compulsions only ease the fears temporarily, however, with the patient ultimately engaging in a vicious and disruptive cycle of time-consuming and senseless behaviors. Most OCD sufferers are acutely aware of the irrationality of their fears and compulsions, yet are unable to resist the urge to perform the useless routines. This disequilibrium can cause great anxiety and contribute to the increasing severity of the disorder. Mandel disclosed his fear of becoming like the late Howard Hughes, the prominent aviator and famous business mogul who suffered from progressively worsening OCD. Mandel acknowledged that without his ongoing treatment of therapy and medication, he could easily become engulfed by the condition, much like Hughes was in his later years.